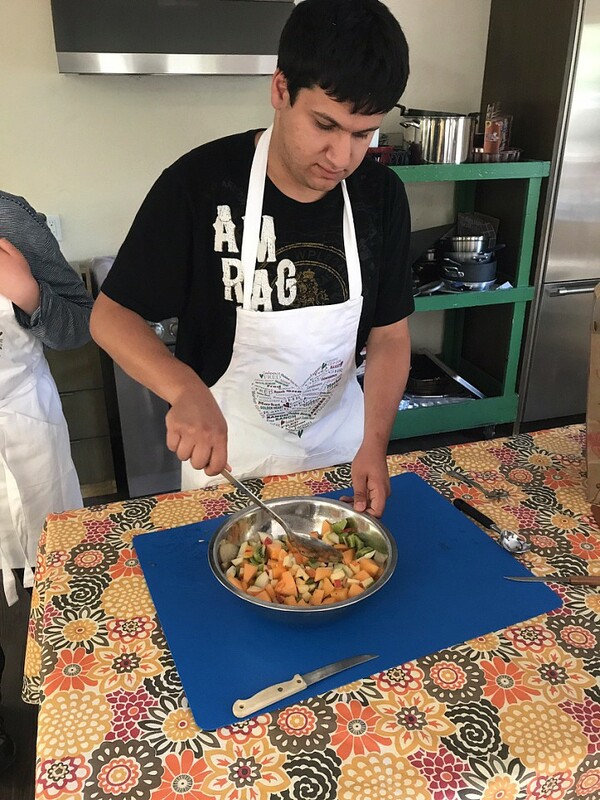 GOLDEN HEART RANCH SOCIAL LIVING CLUB (SLC) is a host of community-based program for kids, teens and young adults with intellectual and developmental disabilities to build social skills, community and life-long friendships in a loving and supportive environment. The uniqueness of our programs are that we attune to the changing needs of our participants. Our goal is to deliver services that support the unique needs of teens with social differences. VOLUNTEER DAYS “GIVING BACK TO THE COMMUNITY"
Our SLC programs continue to expand. In 2017, we will add even more so stay tuned! Visit Social Living Club now for more information and to sign up! What makes the Golden Heart Ranch Social Living Club so important? Cooking Club provides participants with opportunities to gain essential practical skills and add to their social aptitude. As a mutually supportive team, Cooking Club participants shop, decorate, prepare food, serve dinner, eat with friends, and clean up once dinner has concluded. Before taking off on a short walk to the Joslyn Center Community Kitchen for an evening of cooking and dining, participants meet weekly at the Manhattan Beach Vons Market where they work together to shop for ingredients and check out with dinner supplies. Though Golden Heart Ranch provides supervision and support, participants are responsible for each part of the experience. What results is a tremendous evening that our participants rightfully feel they own. 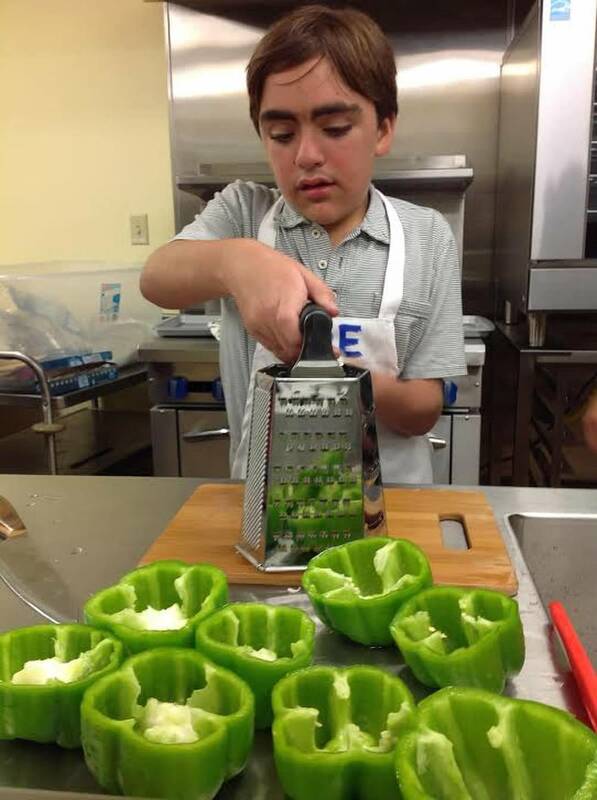 By participating in the program, Cooking Club participants become more aware of time management and proper activity sequencing, as demonstrated by increased flexibility and more age-appropriate ability to make transitions. The program provides chances to improve social and emotional referencing of peers, as demonstrated by changing one's own behavior in response to peer cues. Another beneficial consequence is the improvement of episodic memory as demonstrated by one's recollection of sensory and shared emotional aspects of previous experiences, and based on their positive anticipation of upcoming events. In plainer words, adults with IDDs have much to gain from these opportunities--emotionally, intellectually, and psychologically. Visit the GHR Social Living Club to learn more and sign up! Donate or Get Involved to support these vital opportunities!